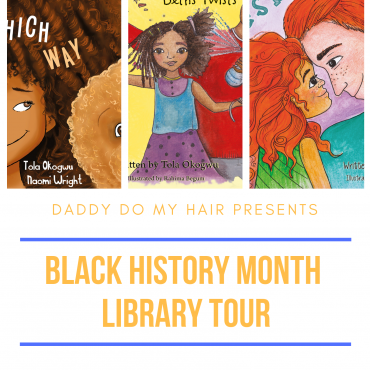 Daddy Do My Hair Featured in Book Trust! Daddy Do My Hair? 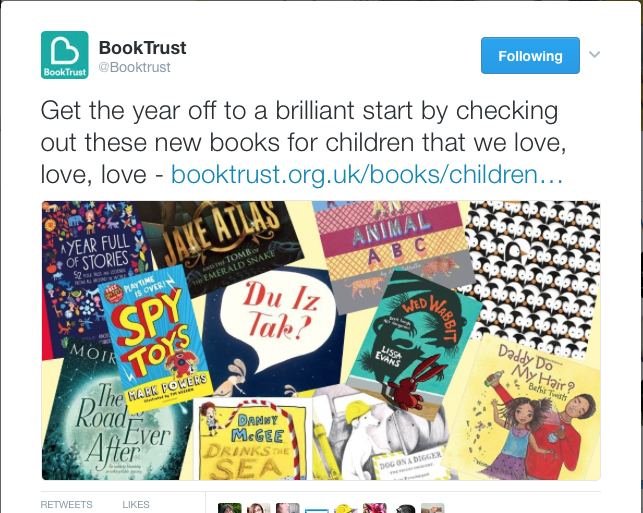 Beth’s Twists has been featured in the Book Trust’s ‘Books we like: January 2017’ list. 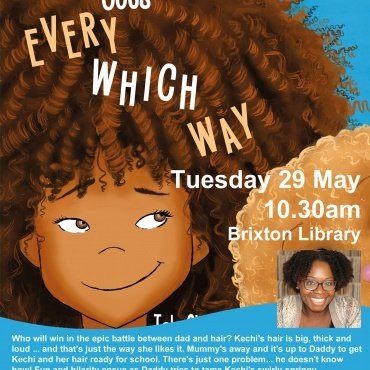 Check HERE for more info and to see other fab books on the list. 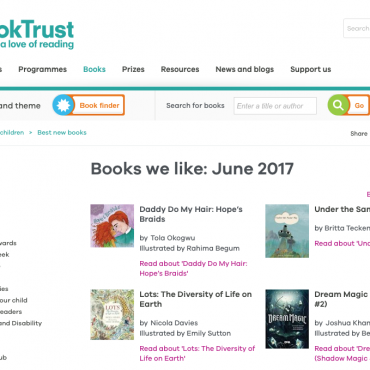 Hope’s Braids Featured in the Book Trust!